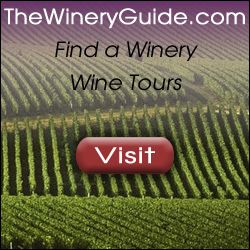 Looking for a 2 bottle wine holder with a classy look and place to put your logo or information? 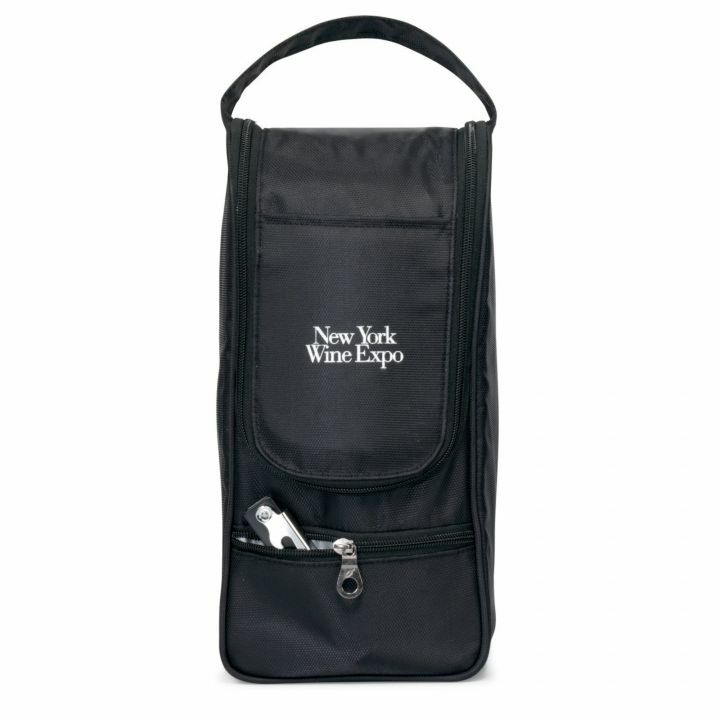 The reserve wine bag features an interior compartment that separates and protects bottles during travel. 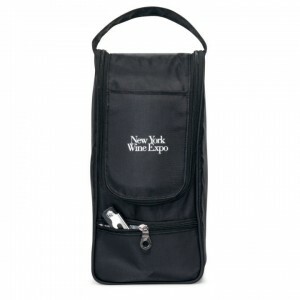 With an insulated main compartment, a front insulated zippered pocket, it has an interior elastic holder for corkscrew (included). With a top grab handle, this 420d dobby, non-PVC bag holds 2 bottles or 6 cans. Imprint are is 4″ h x 2.5″ w on upper front pocket. Minimum is 50 pieces at $13.75, 100 at 11.98, 300 at 10.25, 1000+ 9.98. Set up is 55.00. Item 3620.